Did You Generate the Income You Wanted Last Year? 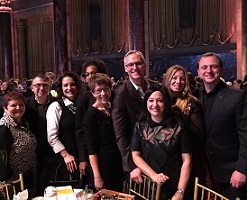 ASID CEO Randy W. Fiser had the chance to hear former President Bill Clinton, Clinton Foundation President Donna Shalala, U.S. 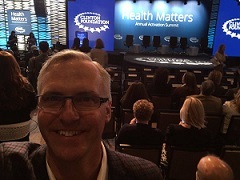 Surgeon General Vivek Murthy, and others speak at the Clinton Foundation’s Health Matters Annual Activation Summit on January 24th and 25th. Among the takeaways from the summit was the significant health risk of loneliness, which was cited as potentially having a similar effect to 15 cigarettes a day.